Please contact us to discuss your repair. Please send your faulty part to us, well packed and secured. We will not take responsibility for bad packaging. If you wish your faulty part to be collected by our courier, please let us know. Make sure you have included your contact information: full name, address, contact number and e-mail for parcel tracking. You can use our repair order form. We will contact you after repair to let you know the progress and to collect payment. All repaired items will be send back only when full payment will be collected. All units delivered to us before 12 a clock will be repaired and shipped out same day. Please note: Your unit does not need to be programmed after repair!!! The offer is valid only for unopened devices. 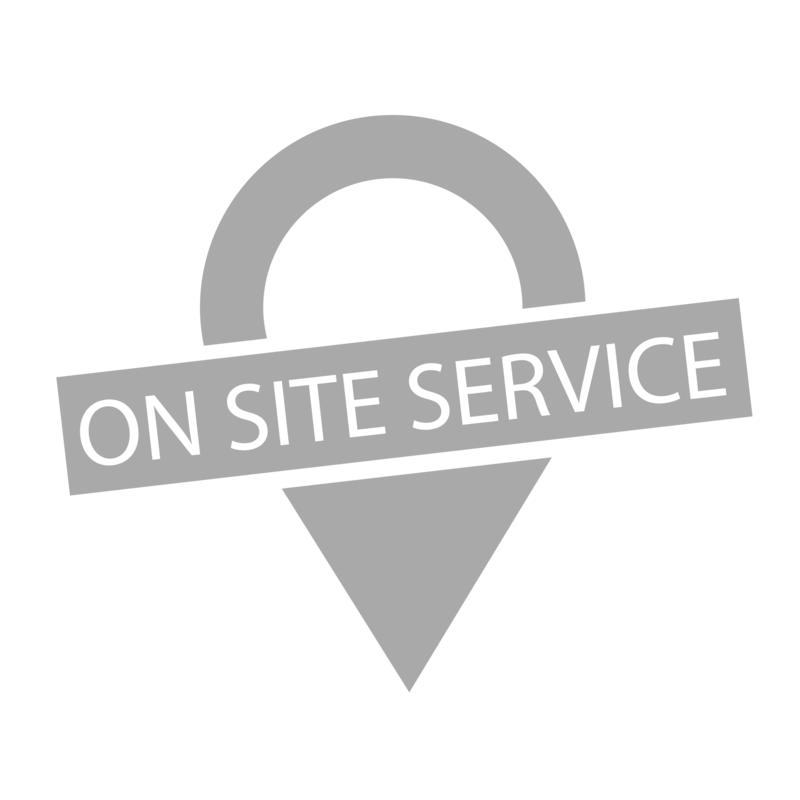 Contact us to discuss your repair and book appointment in our workshop. Please read the error codes and get the faulty part serial number if possible. After a test drive, we will read fault codes again with our diagnostic tool. Your faulty unit will be removed, repaired and fitted back to your vehicle. The brake fluid will be replaced according to manufacturer's specifications and we will bleed out the brake system. In a final test drive, brakes performance and ABS functions will be checked. After around 2 hours your car will be ready. The offer is valid for previously non repaired units.